I know i know before you tell me that it has been already posted,i'm not speaking about a voice command or a radial menu thingy. I can ensure you that 50% of Squad's players including me (before a while ago ) are not aware that suppressing fire is very important and needed in combat. Some people just tend to shoot unless they see an enemy peeking and hold fire until he comes out again of that corner. NO NO! Suppressing is needed and those 5 or 6 mags (not really sure) were given for a reason which is KEEPING the enemy pinned down so your squad mates such as medics and AT's can do their job properly especially your squad leader. 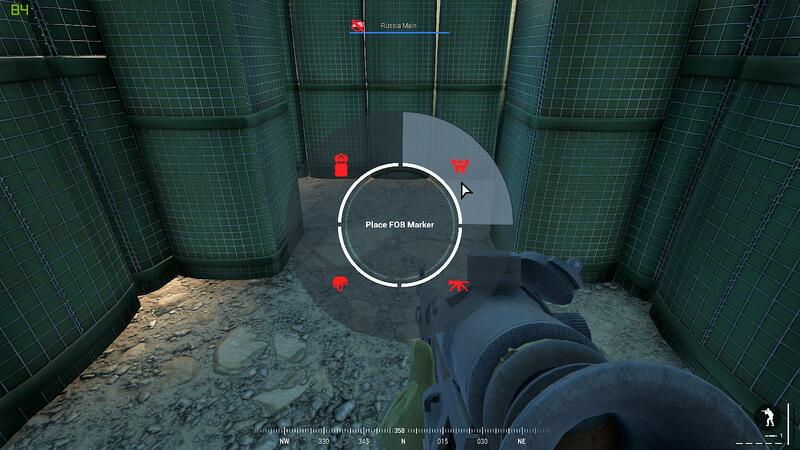 Add a suppressing fire icon in between these 4 markers and that's it.You know that these markers can be put unless you are looking at that exact location so for example when my guys are panicking and need guidance i just look at a wall place a marker and ask them to suppress it,we will have enough time to get revived or retreat. Your suggestions are needed buddies AND I REAAAAAALy need this as an active squad leader. 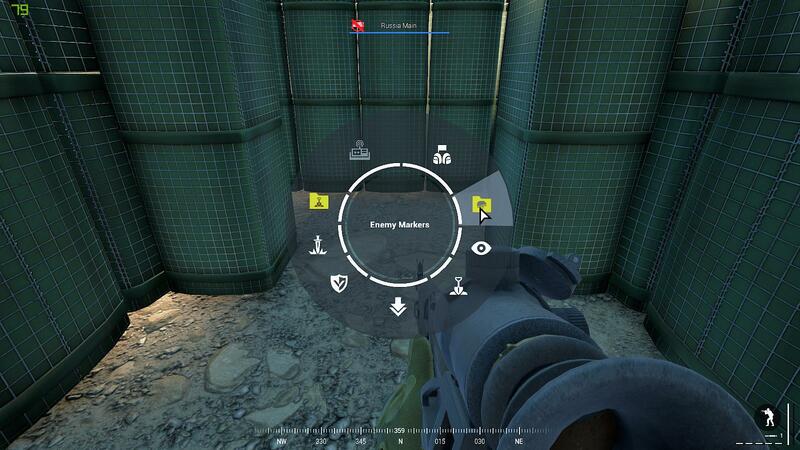 "Suppress the attack marker area" where they can just refer to their compass and know in an instant where you want them to shoot? I will support anything that increases the amount of suppressive fire. I often take a few potshots into smoke or toward a treeline before moving or to support the movement of teammates. I know that when i hear a close hit or the whooosh of passing fire, I react, so I am imagining other players doing the same. What that reaction is will vary from running faster to ducking down or returning fire but it does take focus off what might be an easy target. Even if this is a tiny reaction or delay to firing it is still effective. Of course you can just say "suppress the area north of the flag" or "fire west even if you cant see them!". If ammo is available or I have a short life expectancy I tend to empty clips as suppression before reloading. tend to just use the icons that are there and say supress contact.